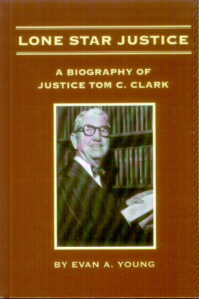 Justice Tom C. Clark, the only born and bred Texan ever to serve on the Supreme Court. Appointed by President Harry Truman in 1949, Justice Clark served until retiring in 1967. This book will inspire high school students thinking about a career in law or government. 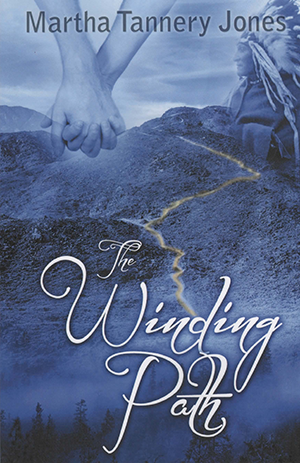 It will intrigue adults wanting to know more about the underpinnings of today's society.